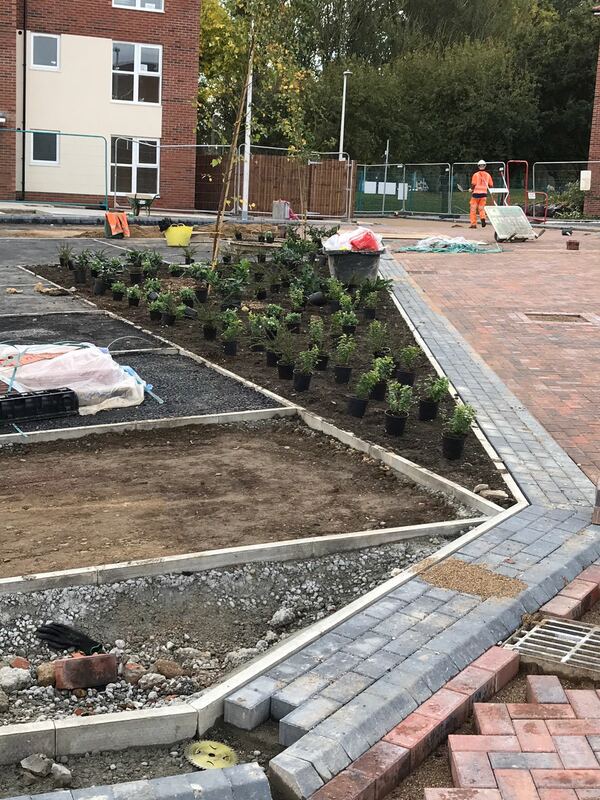 As part of the £8.4m affordable housing scheme constructed by Wates Living Space Homes, the Paxman Landscapes team are due to start Phase 1 of the landscaping this Autumn 2017. 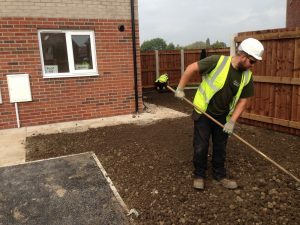 The new development of 86 homes has taken shape on the site of the former Milldane flats in Orchard Park, Hull. 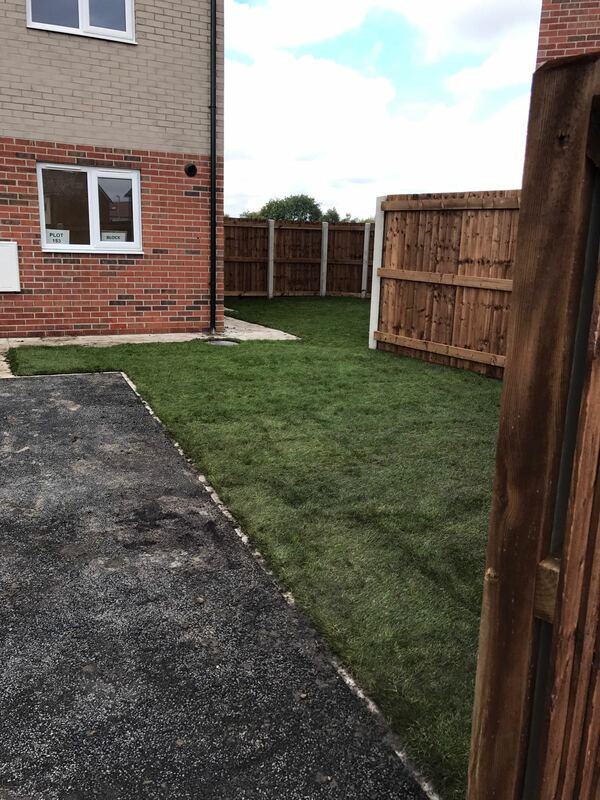 The development includes a residential care home, public open space and social housing. The planting of the public open space and outlying areas will begin in earnest this month. 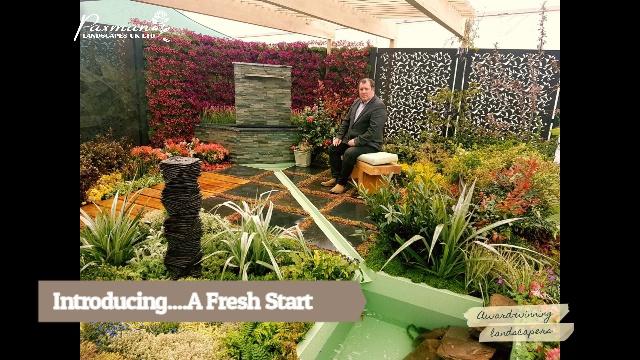 Featuring 14/16cm and 18/20cm girth heavy standard trees, the planting also includes seeding, shrub planting and ground cover. 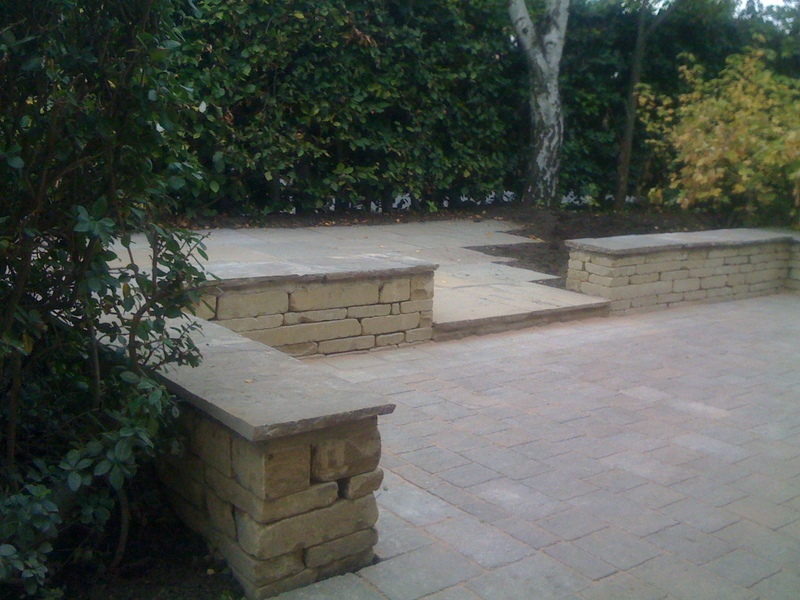 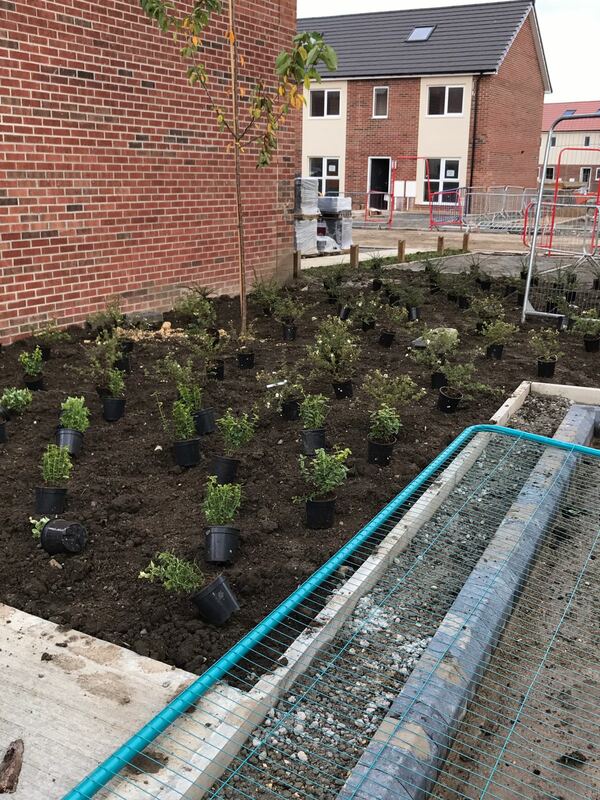 The ornamental planting plan follows the design created by the Paxman design team. This scheme follows recent successes in landscaping similar schemes with Wates Living Space, including the Redwood Glades Care Home. 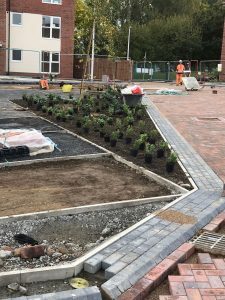 The team are on site now (October) and the scheme is beginning to take shape. Follow our stories on Twitter, Facebook and Linkedin to keep track of our progress.